ACRE Capital capture Middle East equity for I.M. Properties. ACRE Capital Real Estate acting on behalf of I.M. Properties have advised on the investment sale of this H.Q. 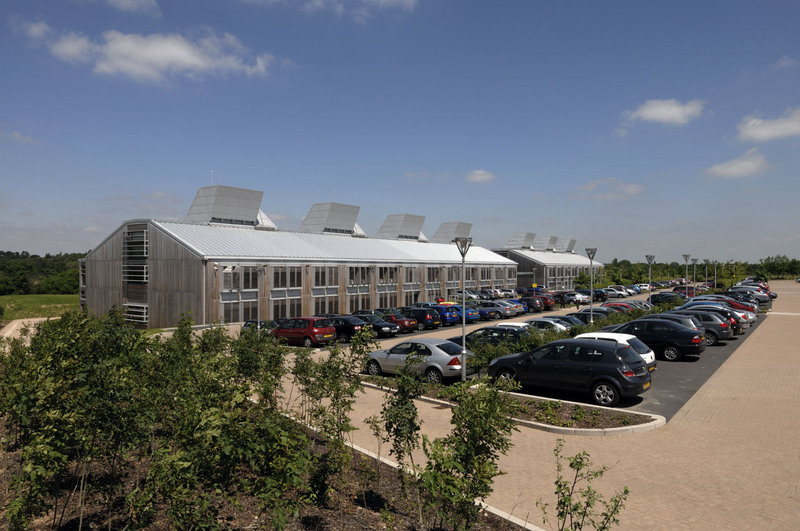 office situated on the West Midlands premier office park. The Arup Campus was sold to a Middle East Family Office for £23,540,000 reflecting a 7.23% NIY/ £252 Capital Value per sq ft. The property comprises a Grade A office totalling 93,233 sq ft. It is let in its entirety to Arup for a further 6 years. It produces a rental income of £1,817,100 per annum, which reflects £19.50 per sq ft.